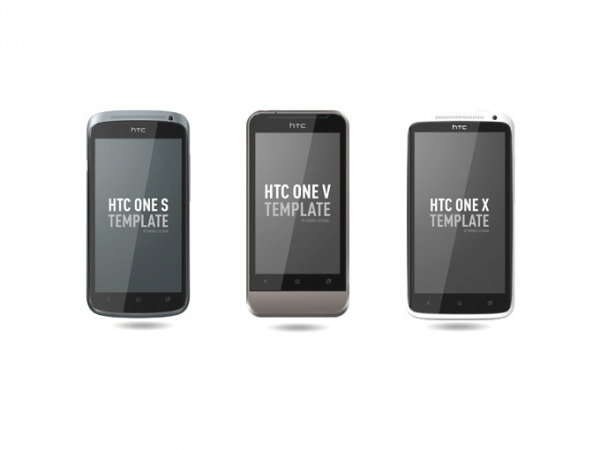 Mockups serve a variety of purposes for commercial and promotional uses. 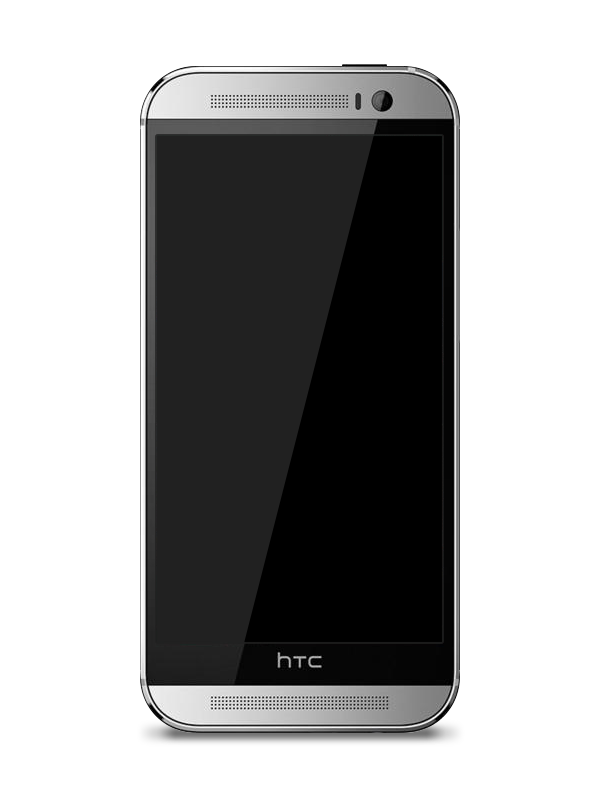 They can be used by designers to create real looking representations of the model. 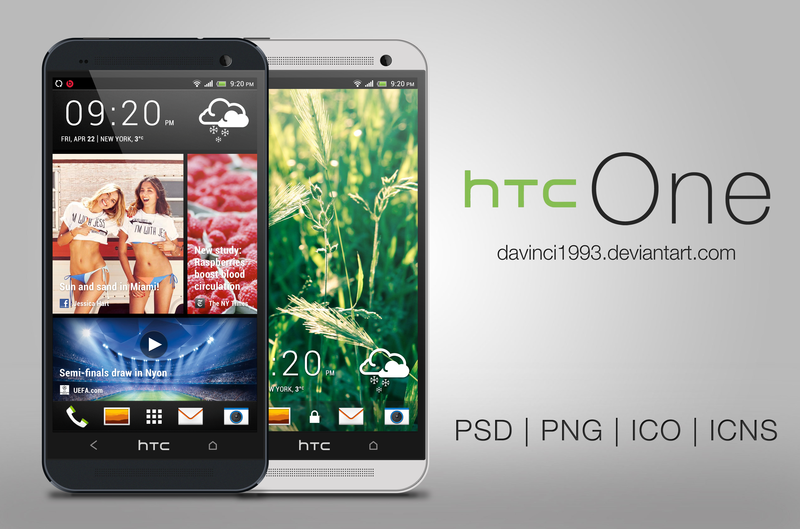 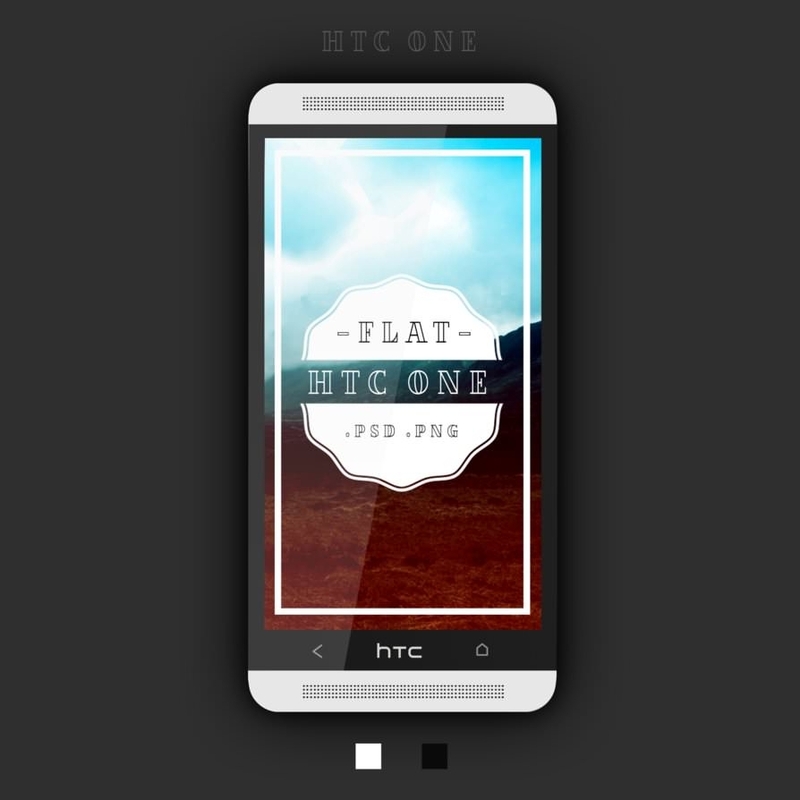 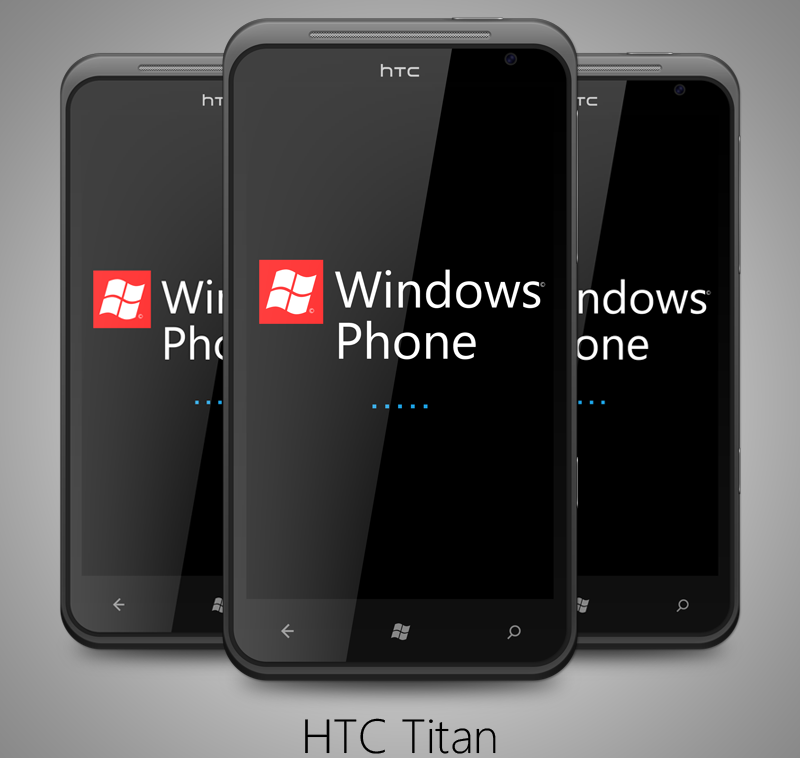 The smart phone models by HTC are of excellent quality that can be promoted by these mockups. 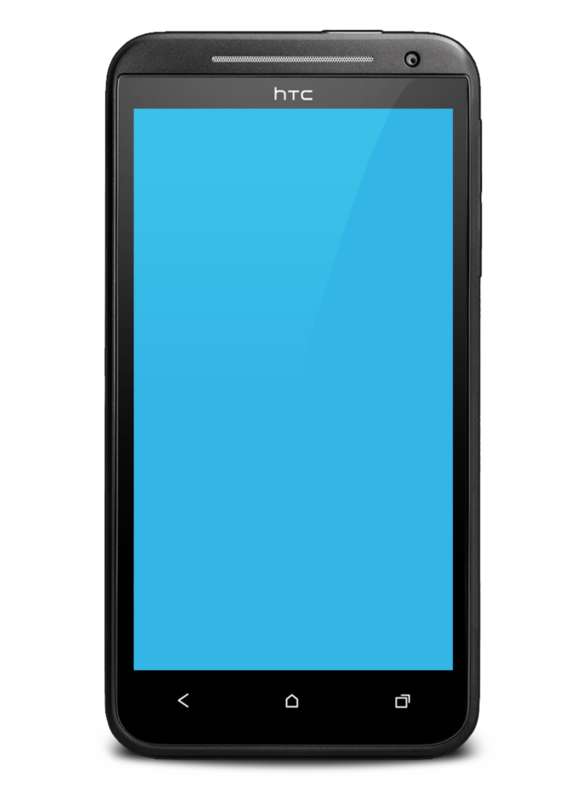 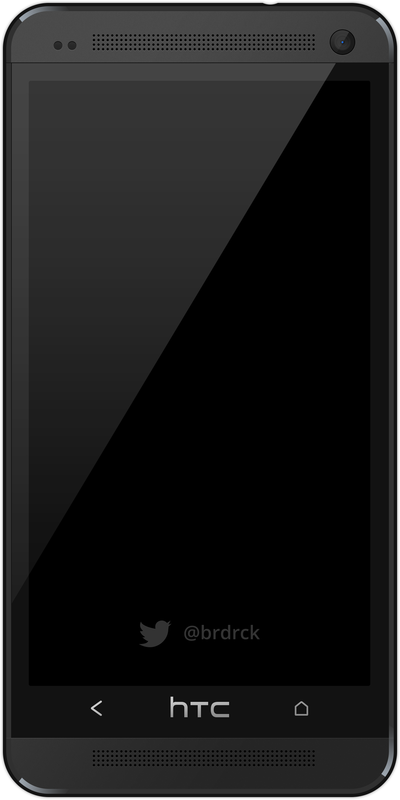 With these designs, the phone’s model can be displayed in a manner so that people can understand it better without having the actual phone to refer to. 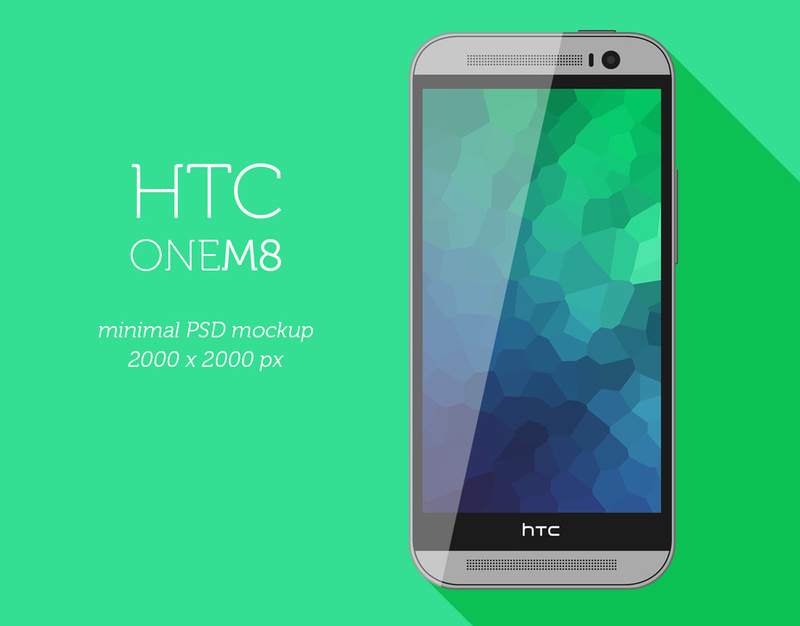 These mockups are available for free to be downloaded from the internet. 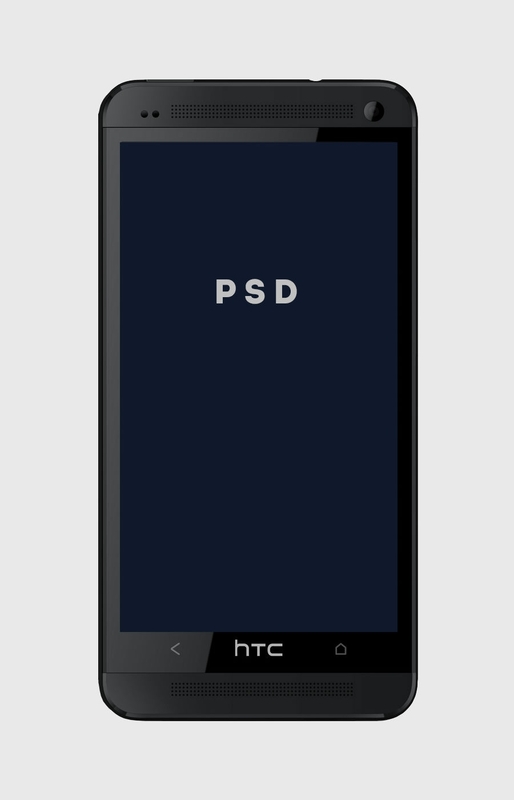 They are some of the best ways for designers to represent Android devices, available as PSD files that can be edited easily in Photoshop. 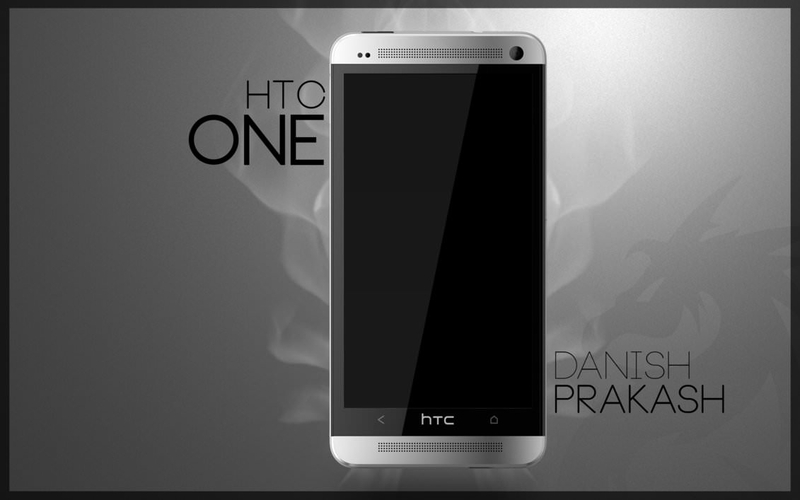 Basically the mock-up will be used to show how the phone looks, with PSD files free downloads available easily. 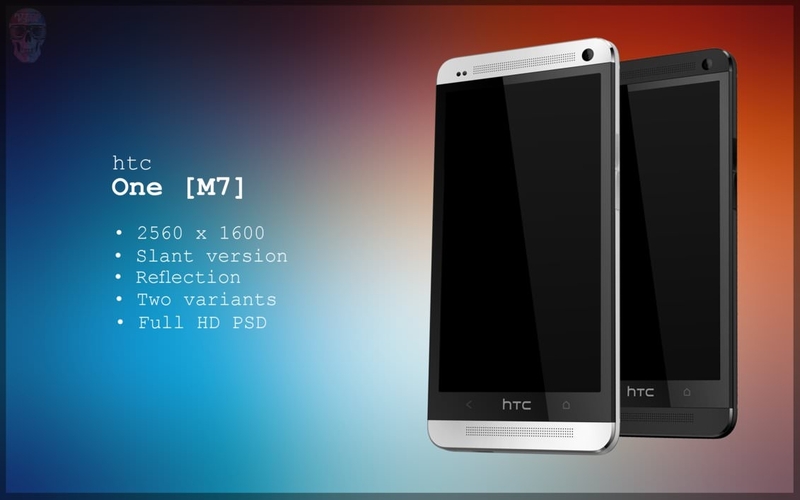 The mockups are also available in a number of sizes so that you can choose the one that best fits your design needs. 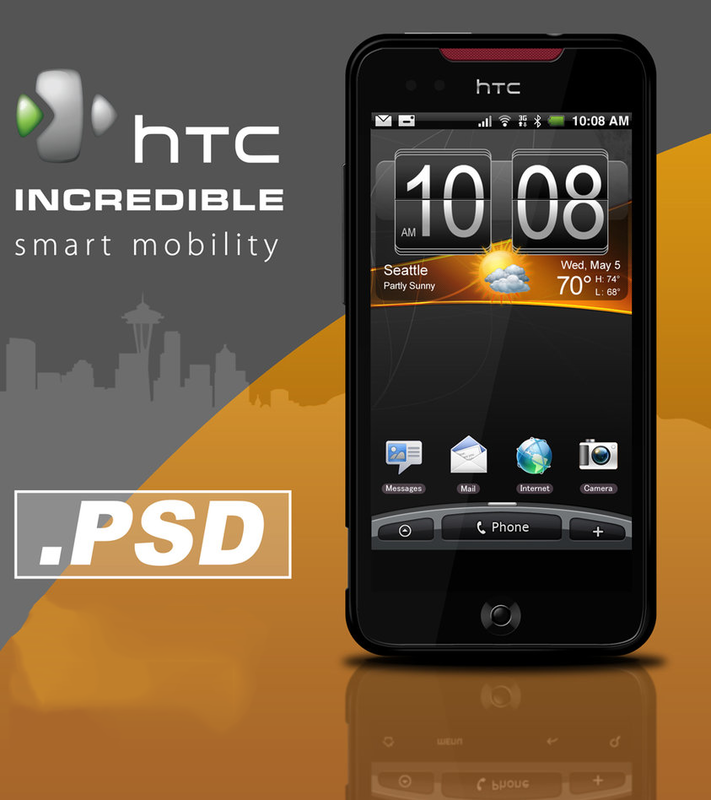 They look highly professional and are easily customizable, either as aforementioned PSD files or using any kind of editor. 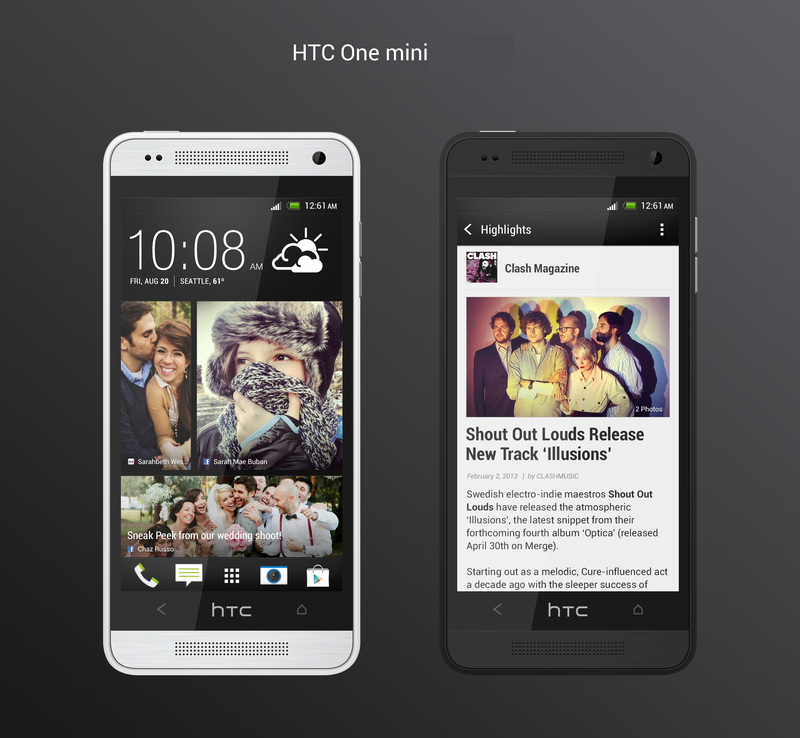 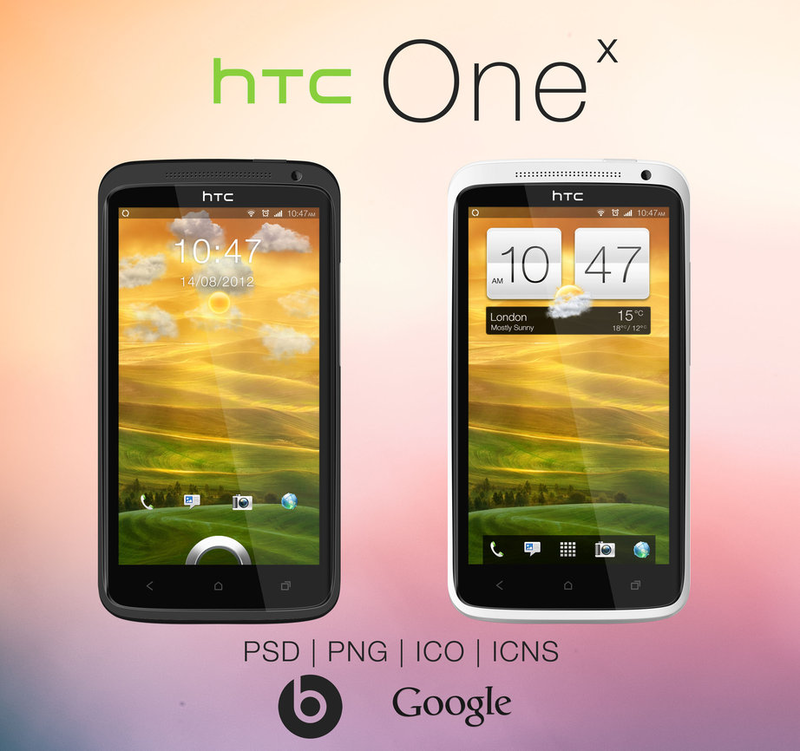 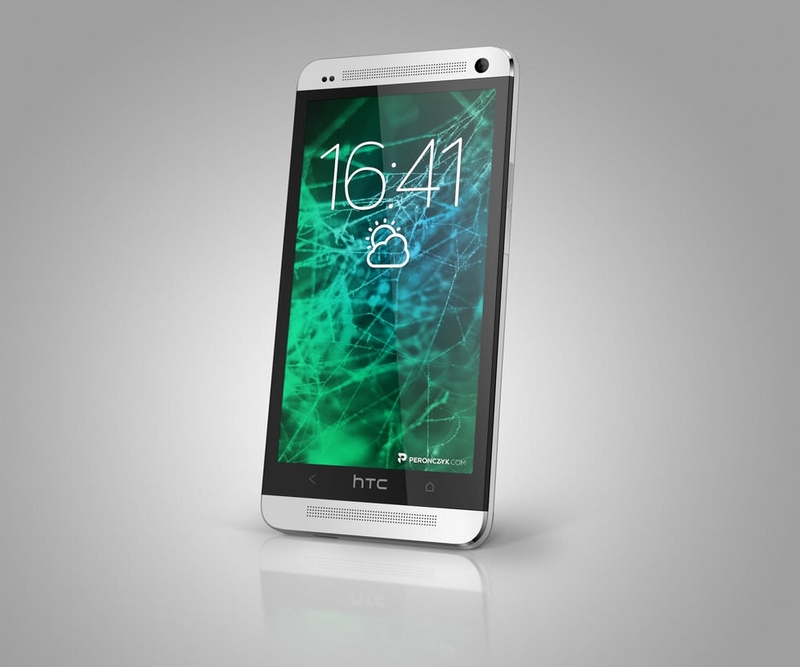 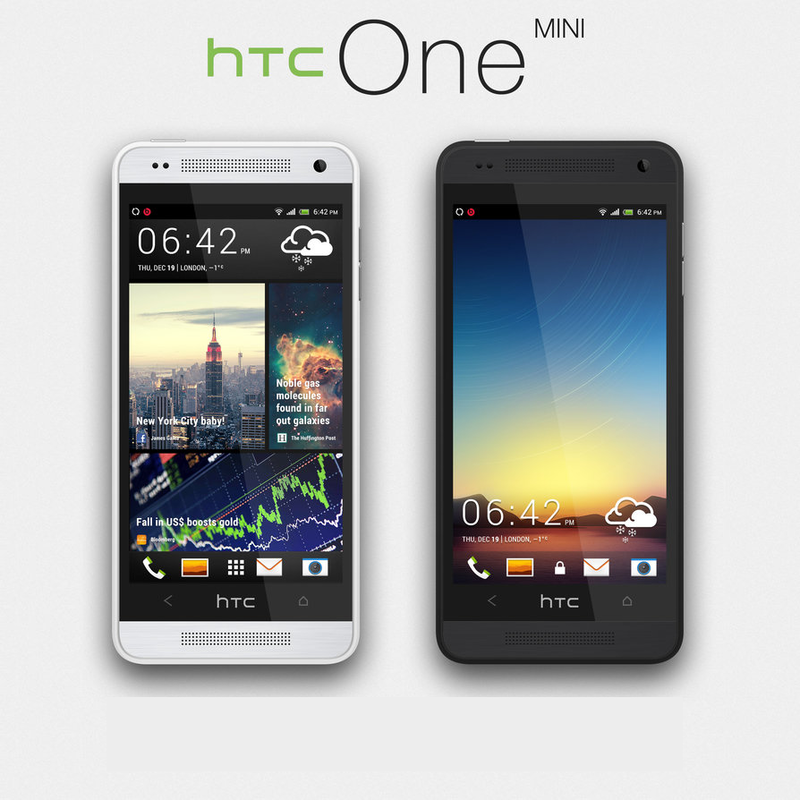 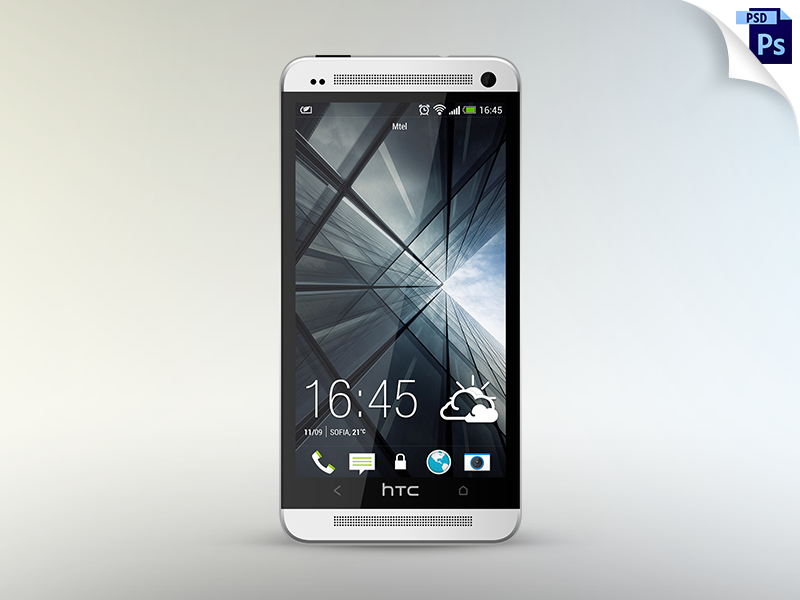 The HTC UI for example, can be displayed very easily with the use of these mock-ups. 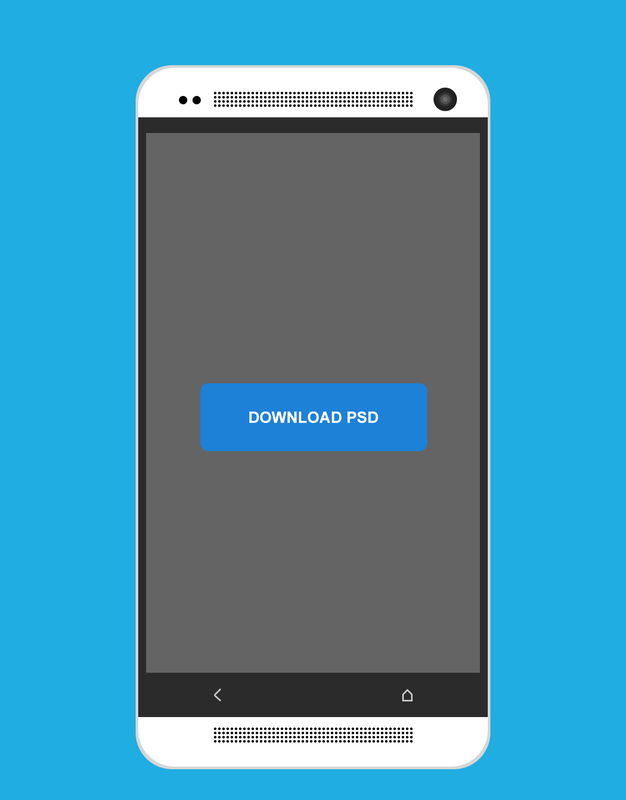 These free mockups have been created by the best graphic designers and are composed of customizable PSD vector layers to enhance the range of uses they can be valuable for. 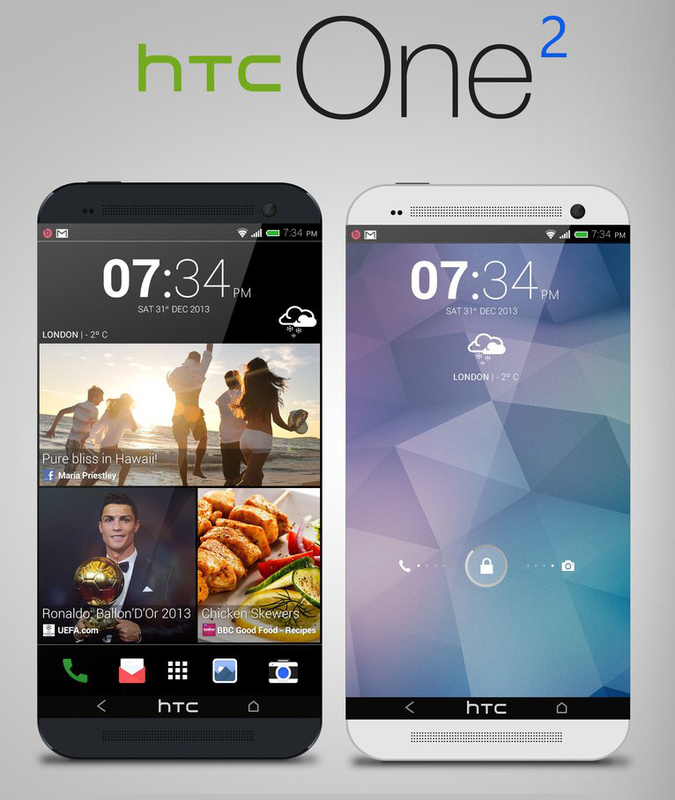 These include – displaying how a particular app would look on a HTC phone or designing on the overall look of the HTC phones as part of an advertising campaign.